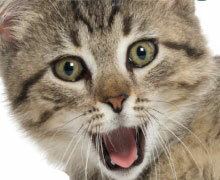 In order to serve you more efficiently, we have upgraded our online services to include a new, easier to use, Pet Portal. Ability to schedule appointments online in real time and Mobile access through the MyPetsWellness app. Don't miss out on our 2019 Dental Special starting February 1st! Up to $100 in savings and free services! 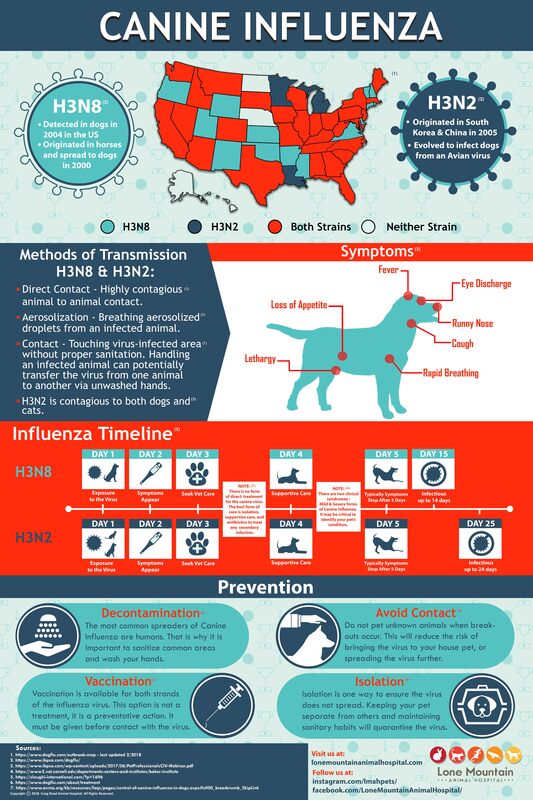 The Canine Influenza season is here. Don't forget your vaccinations! 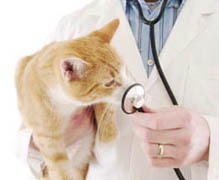 Lone Mountain Animal Hospital in Las Vegas Nevada We are a full service facility that has been providing your pets with the finest professional health care for over 20 years. We offer comprehensive examinations and consultations, along with boarding, preventive treatments, surgical & dental procedures, radiology & ultrasound, and laser surgery.